Put an advanced technology to work for you. The Culligan Matrix Solutions series of Reverse Osmosis (RO) systems was designed to meet the needs of customers who rely on high-efficiency and high-purity water for a variety of manufacturing processes. 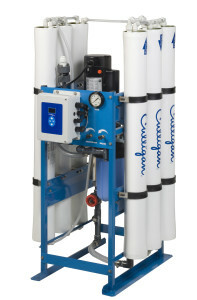 Consult Culligan to find the Reverse Osmosis system that works best for your process. 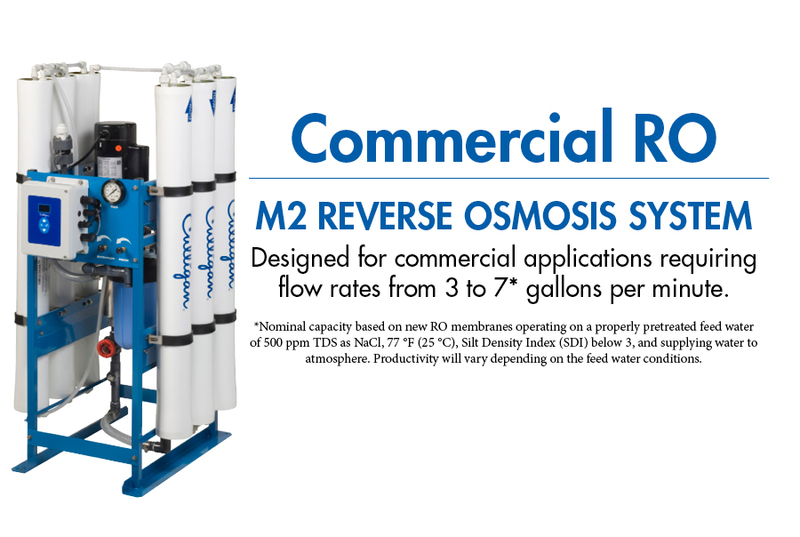 The M2 RO system, with enhanced features, is designed for industrial applications requiring flow rates from 3 to 7* gallons per minute. .